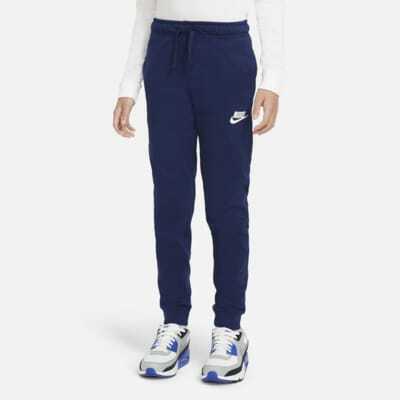 The Nike Sportswear Pants are made of soft fabric with a relaxed fit for all-day comfort. Jersey feels soft and lightweight. 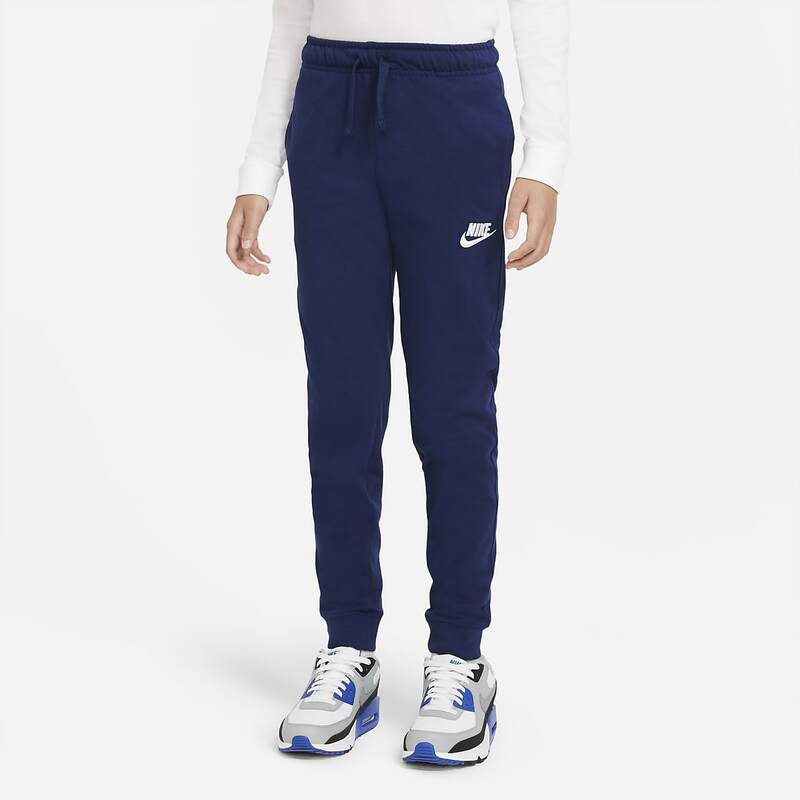 Stretchy waistband feels snug but comfortable. I got these pants to moths ago, and now they have a big hole in the right knee, they are to small, and are not durable. i do not recommend them.